From Bluecol’s anti-freezes of the 1930s, the brand has grown from strength to strength, adding consumer friendly universal anti-freeze. 2012 saw the introduction of the Bluecol Winter Accessories range, including foldable and extendable snow shovels, snow socks, snow mats, and magnetic frost protectors to name but a few. Carlube is the largest independent oil manufacturer in the UK and the biggest automotive brand behind British sporting events. With Tetrosyl’s extensive range of engine oils, lubricants and car care products, it can meet the ever changing demands of modern vehicles. CarPlan offers a complete car care and valeting product range and is the number one selling car care brand in the UK. CarPlan offer everything needed to clean, valet and care for your car, inside and out. T-Cut (originally known as Tetrosyl Cutting Oil) has been used for cleaning and restoring the original colour back to cars since 1954. 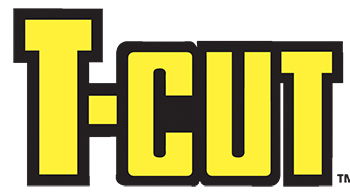 The magic of T-Cut has been passed down through generations of families and is not just used to remove scratches and restore paintwork but is also found to be the essential cleaner for diversified professional uses. 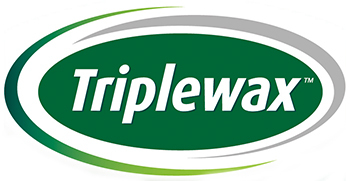 Triplewax is the number 1 selling car shampoo and polish with over 40 years heritage. The Triplewax portfolio has been modernised and an extensive range of products has been added. This includes a new convenient product ‘waterless wash and shine’. 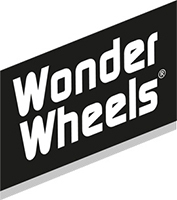 Wonder Wheels is the consumers’ choice for wheel cleaning and enhancement and they ask for it by name. With the knowledge there is no substitute, this is why Wonder Wheels has won the prestigious Auto Express Product Honours Award for wheel cleaning 13 times. It is the only product on the market to win this number of awards … clearly an exceptional product.